James Squires One Fifty Lashes Pale Ale. I am currently working in Narrabri NSW on a 3 month contract with the local council and this is about the pick of the beers available in town here. Lots of 4X and Great Northern drunk here. Might have to start drinking more red wine. I heard one of the lads from Bridge Road Brewers last year say that XXXX Gold is the biggest selling beer in Australia. Most likely because it doesnt taste of anything but still gets you drunk. I was in Townsville for a wedding a few years back. All of the locals drank heavily every day. Interestingly, each of them started proceedings daily with a few "Goldies" before moving on to the full strength. Their idea moderation, I guess. 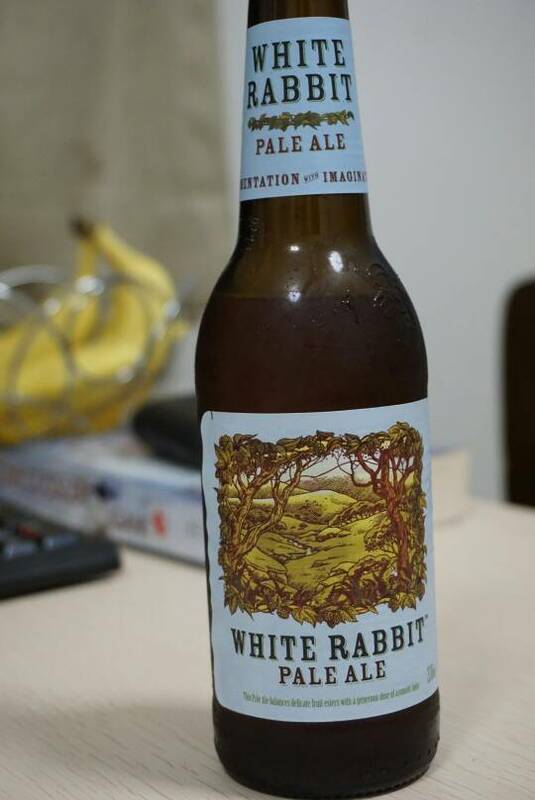 White Rabbit pale ale. About the best I can find here in Narrabri, the town of xxxx gold. Interestingly there is a pub here that has coopers on tap. Wasn't that long ago that XXXX would have been the only beer in town. Well I can be thankful for that. 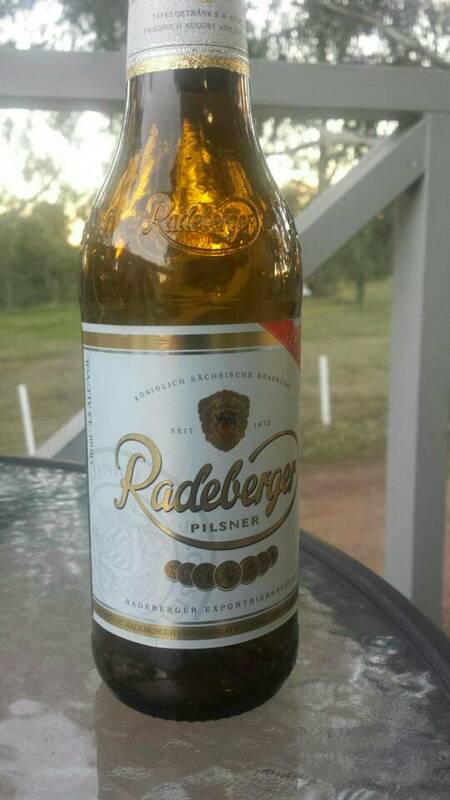 Radeberger Pilsner. Felt like something clean and fresh. It's ok but a little harsh on the pallete. Not a patch on a Paulaner pils. 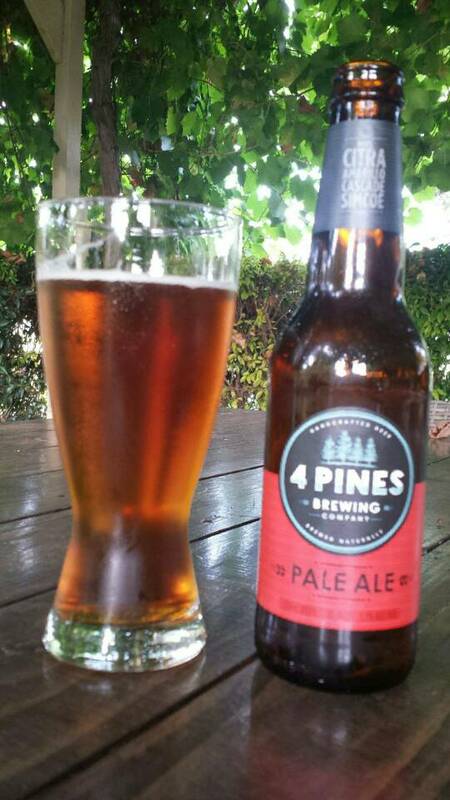 4 Pines pale ale. Kinda malty with a bitter after taste. Nice after a hot day here in sunny Mildura. Knocked back a couple of these this afternoon. Would buy again. Blackman's Brewery latest single batch: a smoked beetroot saison. Awesome. Is there a strong beetroot taste, or just a hint of something? It's a really difficult beer to describe. It is equal parts malty, smokey and beety - really solid and not at all what you'd expect from something so, well, pink. The smokiness is kind of peaty (like Laphroaig whiskey); not the bacon scratchings of most rauchbiers. The whole thing is earthy. Quite special, not craft-gimmicky... Highly recommended. Sounds like it's worth a try. Will keep an eye out for it. Might have to wait till I come to Melbourne next I think. Not much chance of finding one in Mildura, or Narrabri. Sly Fox session ale from the Feral Brewing co.
Feral do make some nice beers. Well, I'm a bit unsure how to post pics now? Photobucket wants money to share pics now. Is there a way to upload to the forum? The summer before last we were running low on water so I decided my hops had to fend for themselves. They didn't like it...I thought I killed them, anyway they popped up again last spring/summer but were very small just like 1st year hops. I got a whole 23g of cones off the 2 plants mostly Tettnang. I'm looking forward to see this years yield. I use https://imgur.com/ to upload photos. It's free, relatively easy to use and seems to work OK.